In the wine business, a brand’s supply strategy can be almost as important as its marketing strategy. Even a hot brand cannot grow faster than its supply. Hot brands need the right fuel; that is, they need reliable and expanding sources of quality fruit. 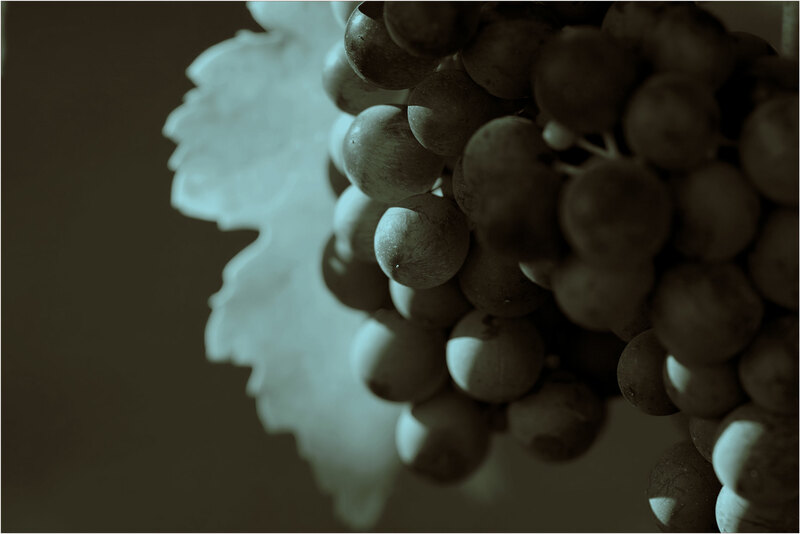 Since 1973, Turrentine Brokerage has been California’s leading grape broker, matching the right fruit and growers with the right brands and with appropriate timing to manage risks and to ensure long-term success through all phases of the wine business supply cycle. Turrentine Brokerage knows the needs, the brands, the sources, the people and the trends to make wine business supply and demand dynamics work for you. Team Turrentine’s business is based on client satisfaction, long-term relationships and repeat business.